I’ve been working on a project to be published in Modern Quilts Unlimited in late summer, so there have been no pictures of current sewing lately. However, that is now finished and I’m focusing on several other projects coming right up. First, I’m going to be teaching a very un-modern quilt at Studio Stitch in Greensboro in May. Also, I’ve signed up for Quiltfest. Luckily, it’s in July when I’ll have some vacation time available again. I’m going to be making a boxy tote with Carrie Licatovich and a star quilt with Renny Jaeger. Then I’m signed up for “shibori resist with indigo dying”, taught by Debbir Maddy. Which reminds me, I haven’t used the fabrics I made in my last dying class… I always enjoy Quiltfest because it’s just the right size: There are well-known teachers, but not a crush of thousands of participants. And of course there are sales at Tennessee Quilts, too! Oops! 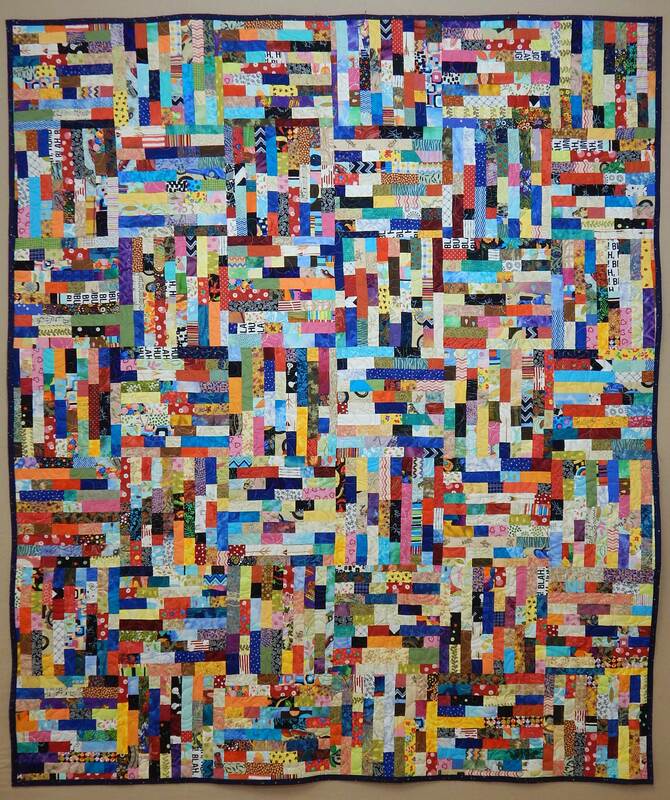 Do you have any fun quilt events coming up?